Milo Bed is probably the most advanced dog bed in the world. We are not kidding, in addition to its modern and slick design, Milo Bed features the latest technologies so your dog can get the rest he deserves. The removable cover is treated with the SilverShield protection that kills bacterias causing bad odors before they even appear. Your Milo bed also has a lavender sachet insert that brings a natural perfume to your environment. Lavender is also proven to have a soothing and relaxing effect on your dog. Because the sachet is replaceable you will never run out of perfume. 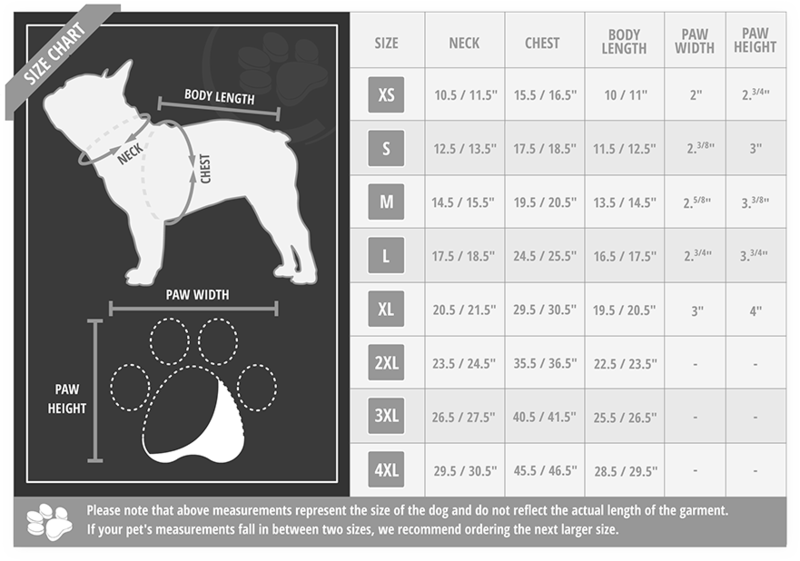 To top these amazing features, the memory foam will give the perfect support to your dog for countless hours of sleep.